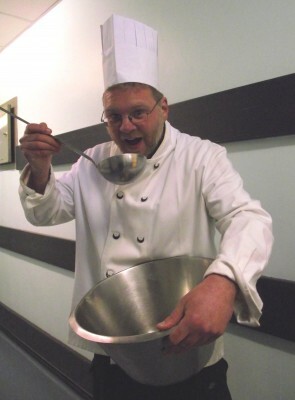 Hospital catering employee John Winser held a feast of curry just weeks before a 187mile sponsored walk. John walked the beautiful coast of Pembrokeshire in a one man mission to raise funds for the Noah’s Ark Appeal. As part of his fundraising, he organized a curry night at the Maltsters Arms in Whitchurch, Cardiff. His colleagues provided the food, and with everyone paying £5 a head the venue was packed out. John raised £175.